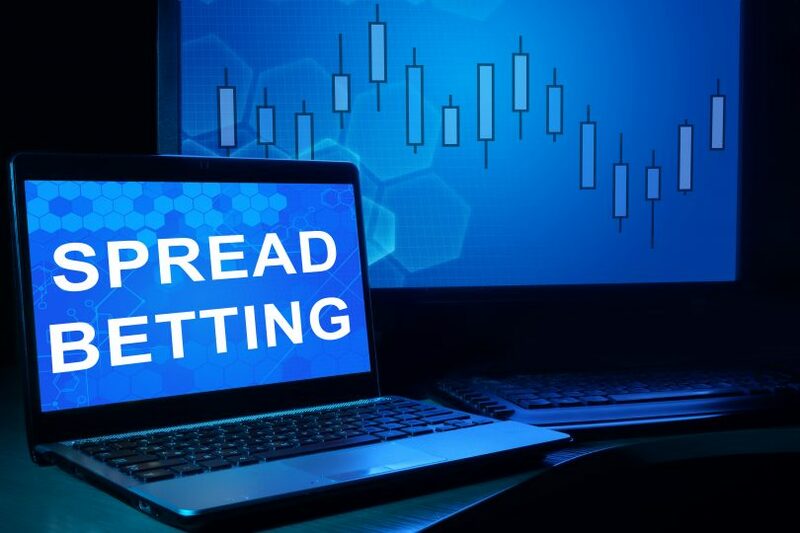 SpreadBettingPortal.com > FAQs > What is Spread Betting? Financial spread betting is a tax-free mechanism allowing traders and investors to speculate on the price movements of shares, indices, foreign exchange (forex pairs), commodities and other financial markets. It offers a flexible alternative to trading the underlying financial asset by providing point for point price movements in line with the price movements of the underlying cash instrument. The market has grown rapidly in popularity over the last decade and the number of spread betting account now exceeds one million. 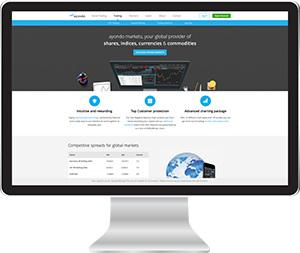 Wherever you trade – FTSE, Nasdaq , Dow Jones, anywhere! Although the product has been available for close to 40 years, it has only gone mainstream in the last decade. Amongst other things, you can spreadbet on movements in foreign currencies, share prices, stock market indices and commodities such at wheat and grains but the range of markets is virtually unlimited and some providers offer a number of unusual markets (think feeder cattle, pork bellies and lean hogs!). With spread betting, you basically take a trade, either buying, known as going long, if you believe the price is going to rise, or selling, referred to as going short, if you think it will fall. In spread betting, you do not physically own the underlying asset. You are simply speculating on the future direction in which you believe a market may move. Suppose you believe the price of Barclays will go up – you would then ‘go long’ or ‘buy’ Barclays using a spread bet. Conversely if you thought, say, that the share price of Barclays is likely to fall, you would ‘short’ Barclays or ‘sell’ the stock. Spread betting is not limited to stocks and shares either; in fact you can also spreadbet on a vast number of markets including indices, commodities and foreign exchange. When you buy a spread bet (go long), you are in effect expecting its price to go up so that you can sell it later at a higher price, for a profit. When you sell a spreadbet (go short), you are expecting its price to go down so that you can buy it back later at a lower price, for a profit. Being able to trade long or short is one of the key attractions of spreadbets. It means that you can trade long and make money on a rising market, or trade short looking to make money when the market is falling. 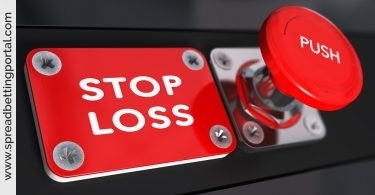 Spread trades are also an efficient use of capital since this method of trading is leveraged. Leverage means that you only need to deposit a small fraction of the total market exposure to open the position. Leverage is of course great if the market moves in the direction you expect, although it carries a higher degree of risk when the market moves against you. Once you have decided on whether to buy or to sell you just have to decide how much to bet for each point the price moves, where a point is a penny for shares or a point on a stock market index. Let’s assume you decide to buy Marks and Spencer at £30 a point at an offer price of 341p, this would give you the same equivalent exposure as buying 3,000 stock of Marks and Spencer. However, although this represents a market exposure equivalent to £10,230, if the market is 10%, you would only need to deposit £1,023 to open this trade. Let’s take another example involving the FTSE 100. If you believed that the price of the FTSE 100 was likely to rise, you would buy the FTSE 100 index and you would make a profit in line with each point increase of the FTSE 100 index. Likewise, if the FTSE 100 was to fall, you would incur a loss. The spread amounts to the difference between the price at which you ‘buy’ and the price at which you ‘sell’ an instrument at a particular point in time. This spread is how spread betting providers make money. For example, a spread betting provider might offer the FTSE 100 Daily at 6062.2/6063.2. If you want to ‘buy’ you do so at 6063.2 and to ‘sell’ you do so at 6062.2. One other cost to consider are the financing rates. Since you are trading on margin there are overnight financing costs involved since you are essentially making use of a borrowing facility. Most spread trading companies will charge Libor, plus 2 to 3% depending on the provider. If Libor is at, say, 0.81% and the provider charges Libor at plus or minus 2.5%, this would equate to an interest charge of 3.31%, which works out at approximately 0.009% a day. The payoff or potential winnings are based on the accuracy of the wager as opposed to the simple result. So in this perspective the potential returns are not fixed or pre-determined in advance, which means that gains and losses are not fixed. And in a similar way to conventional share trading, you can close a spreadbet position whenever you like. What markets are available for you to spread bet on? Spread betting providers make markets in almost anything – movement in the prices of individual shares, commodities, or fluctuations in bonds/interest rates and forex pairs. And it doesn’t really make any difference whether these go up or down, speculators can take either positions – and win or lose – both sides. When you are trading markets with a spreadbet, you are able to choose whether you think a particular market is likely to go up (aka go long) or go down (aka go short). This means that you can make money from falling prices as well as rising prices. It is not super difficult either, but if you are new to the spread betting game it can be confusing at first. Second, you should read all the information the spread betting provider provides you before you enter into a spread bet contract. 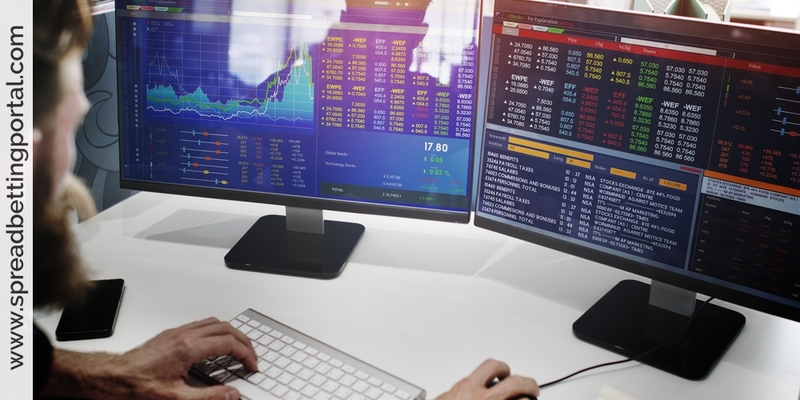 Once you’ve completed your online application (or posted in your printed application) for a financial spread betting account, you should be sent a confirmation email/letter with your trading details (a username and password) within 1-3 days (online, you can usually get your details within the hour). Once you have that you just access the website of your financial spread betting provider, log-in and get started. You’ll also have to factor in time to successfully transfer trading resources (money) into your account before you can start trading.